These are the Best Essential Oil Diffusers for 2018! 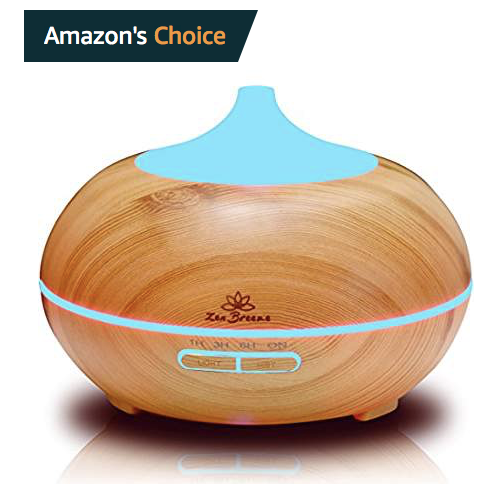 Find out which essential oil diffuser is right for your particular needs! These are The Best Aromatherapy Diffusers for 2018! 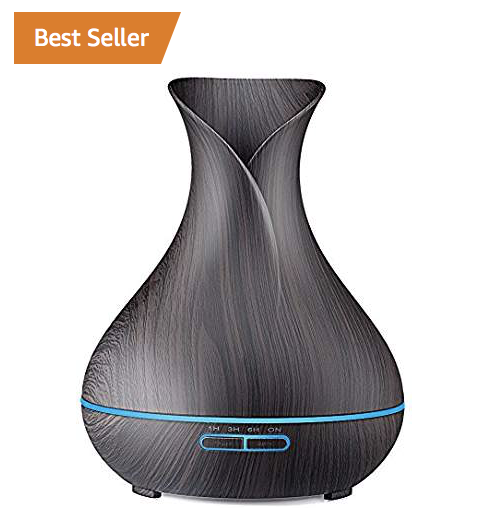 Are you looking for the perfect diffuser for you home, office or car? Are you feeling overwhelmed by all of the different options?! I know, there are literally hundreds of essential oil diffusers to choose from! So how are you supposed to know which diffuser is the best? It would require lots of time and research to go through them all! And that is why I’ve compiled the top essential oil diffusers for all areas of life so that you don’t have to! 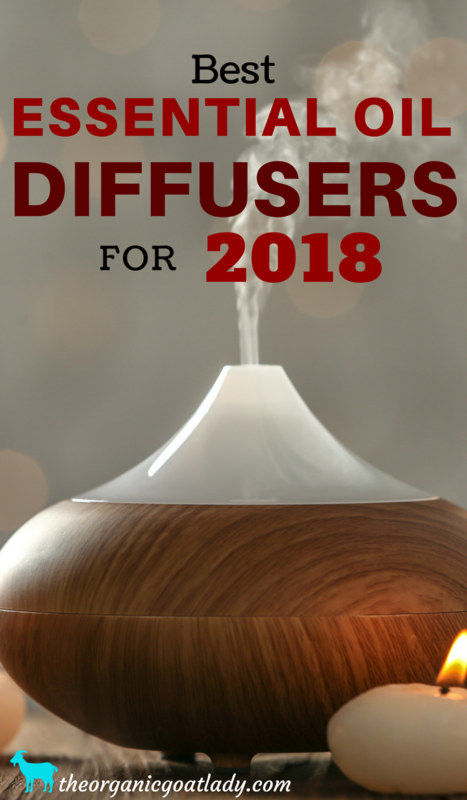 I’m so excited to share with you my finds for the best essential oil diffusers for 2018! Diffuser Has All 5 Star Reviews!! 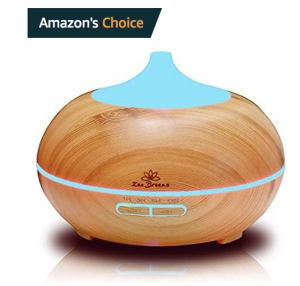 In this picture: Smart Deluxe Aromatherapy Essential Oil Diffuser. 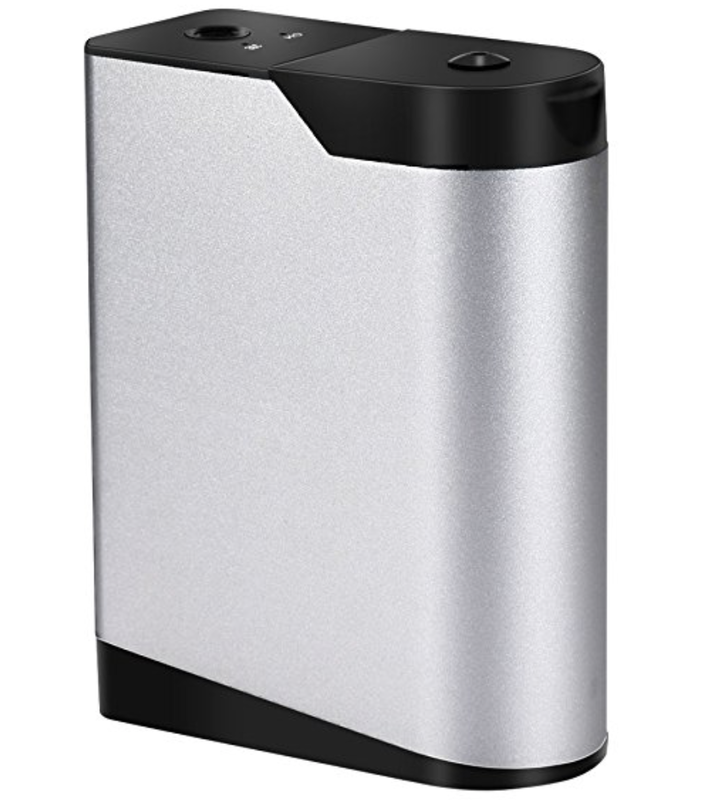 Portable Air Purifier- Ultrasonic Cool Mist It is also available at an excellent price! 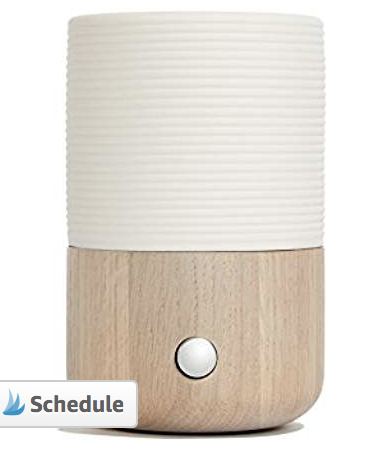 A good Ultrasonic Diffuser will disperse your essential oils into the air without heating it. Heat destroys the properties of the essential oil, which decreases the benefits of the oil. 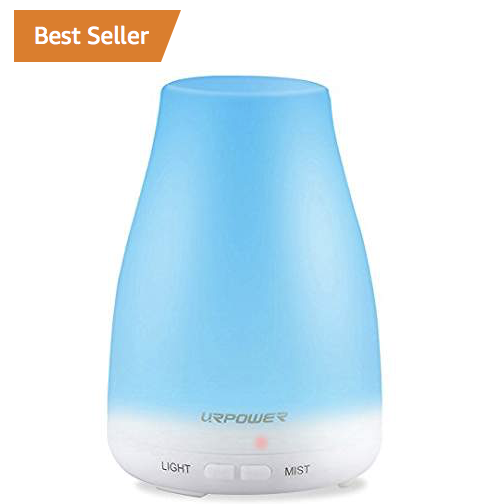 So be sure to look for a Cool Mist Ultrasonic Diffuser! 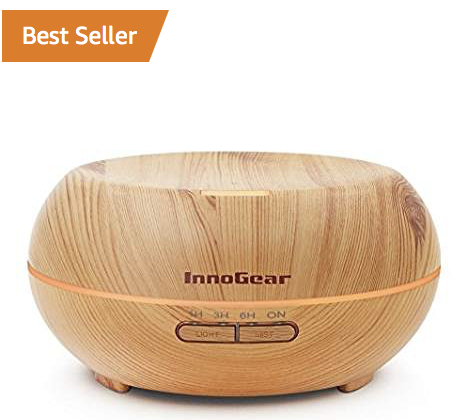 Simply add your oil to water inside the diffuser and then, due to very fast vibrations within the diffuser, the oil will be broken down and sprayed out in a fine mist of water. This allows it to be easily absorbed by the lungs, allowing you to experience the wonderful benefits of your essential oils! 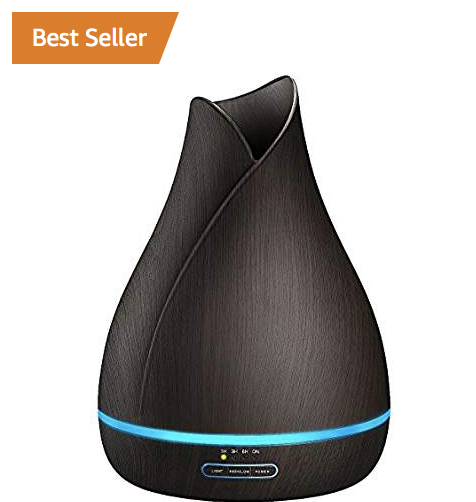 ✅ This is Amazon’s Choice 2018 Winner for Ultrasonic Essential Oil Diffusers. This is available for a great price! It is also eligible for Prime Shipping, which means you can be diffusing in only two days! 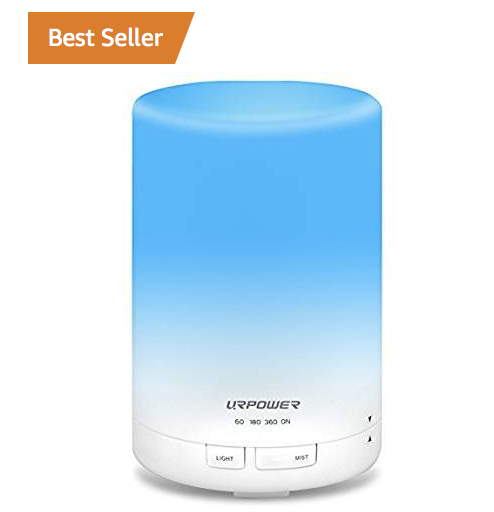 ✅ Compare Prices On All 10 Ultrasonic Diffusers Listed Above Here! 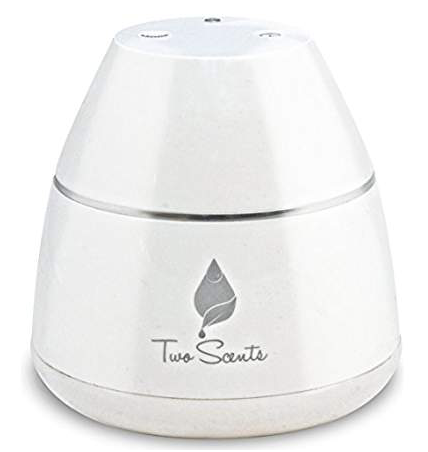 Those are the Best Ultrasonic Aromatherapy Diffusers For 2018! Which one is your favorite? Have you used any of these diffusers? Be sure to let me know which one you choose for you home! 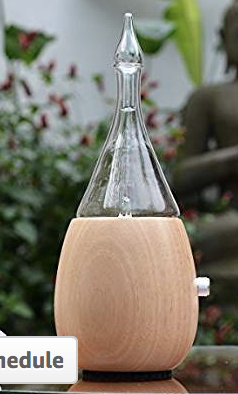 In this picture: Skey Essential Oil Nebulizing Diffuser. 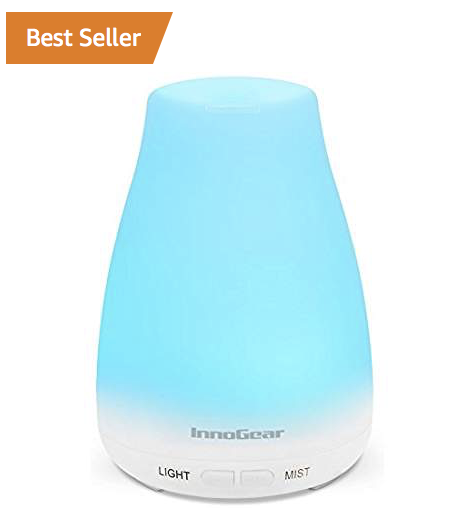 Mini Modern glass Portable Aromatherapy Diffuser Wireless &Waterless Auto Off Nebulizing usb Rechargeable battery It is also a great price for a nebulizing diffuser! 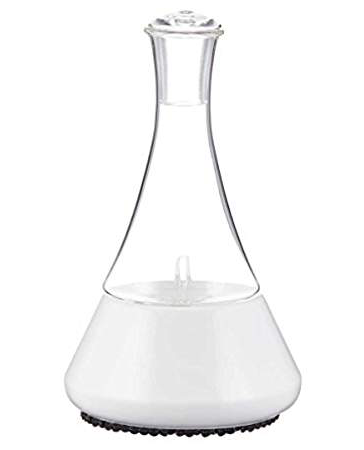 A nebulizing essential oil diffuser disperses the oil by blowing air that creates a suction. 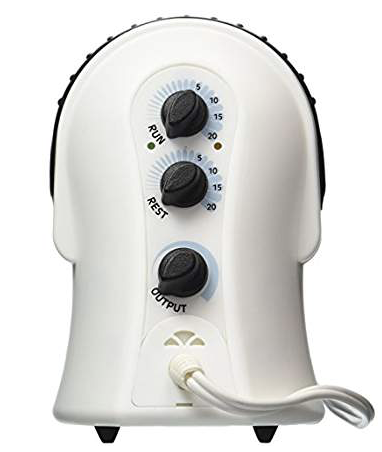 This suction pulls out the essential oils which are broken down into micro particles and then they are blown out of the diffuser in a fine mist of air. A nebulzing diffuser does not use any water or heat, providing you with a pure stream of essential oils! 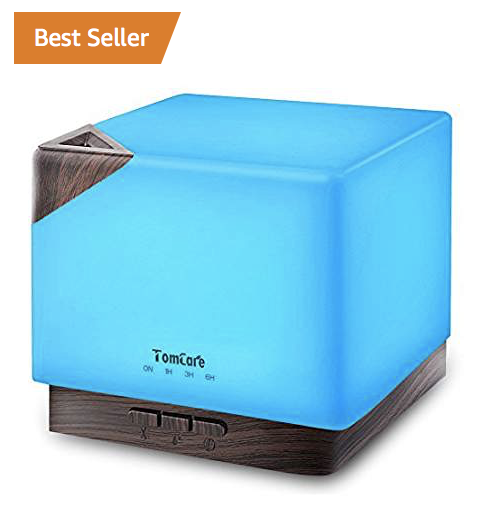 Also, because there is no water used in the diffuser, this eliminates the opportunity for mold to grow within the diffuser! I prefer nebulizing diffusers during times of illness. 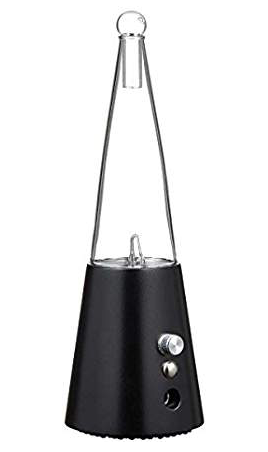 Whenever someone in my family is fighting a cold I pull out my nebulizing diffuser to ensure that nothing but pure essential oils are being dispersed into the air! 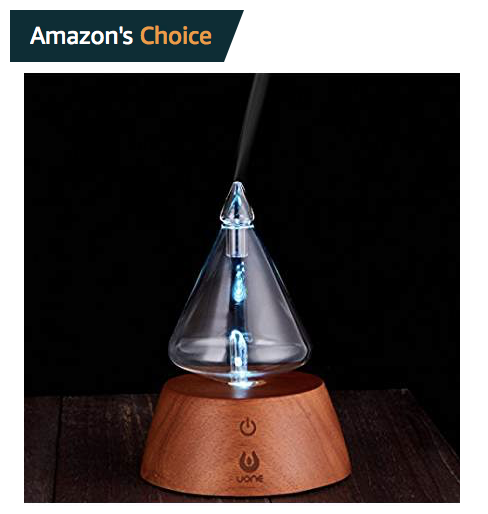 ✅ This is Amazon’s Choice 2018 Winner for Nebulizing Essential Oil Diffusers. This is available for a very reasonable price. 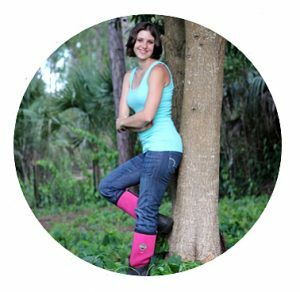 It is also eligible for Prime Shipping, which means you can be diffusing in only two days! 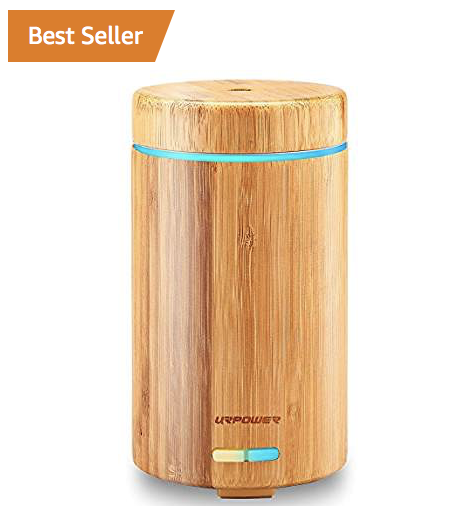 In this picture: Advanced Aromatherapy Essential Oil Diffuser. I’ve been using the diffuser pictured above for years and it is still going strong! 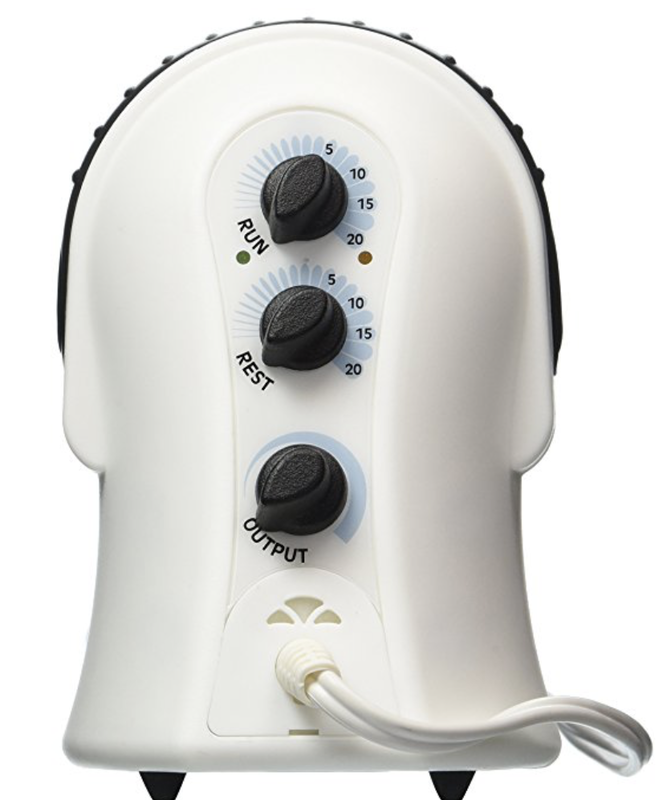 I love that I can control the length of time that it diffuses and the time in between diffusing periods. As well as the amount of oil that is diffused! 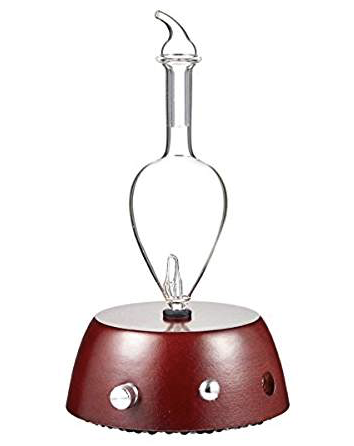 Also, because I have a couple of these in different rooms, I can easily remove the bottle of oil from the diffuser and attach it to a different diffuser. This means I don’t have to move the diffuser itself from room to room! Talk about convenience! It’s especially convenient when someone gets sick in the night! 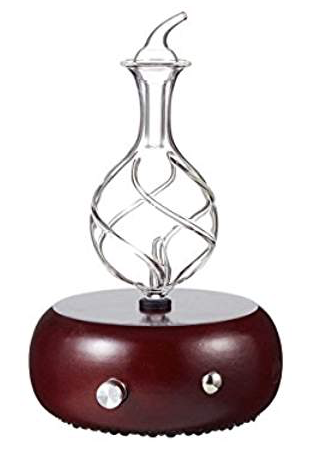 Elegance 2.0 Nebulizing Essential Oil Diffuser With Touch Sensor Light Switch By Organic Aromas Dark-colored Wood Base and Glass Top. 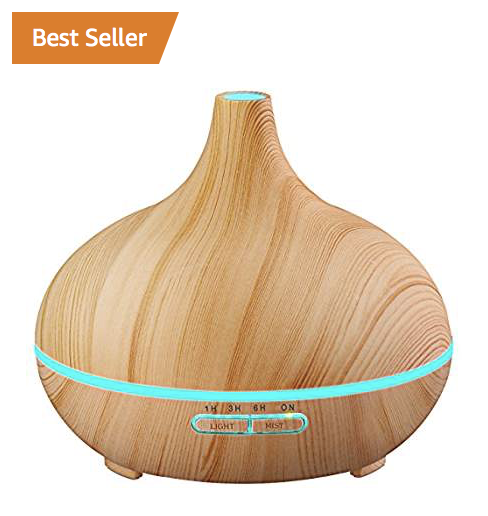 Sofia Waterless Nebulizing Essential Oil Diffuser For Best Aromatherapy – OAK Wood, Handmade Ceramic, LED meditation ambient Light. 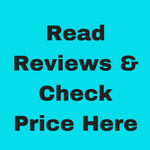 ✅ Compare Prices On All 10 Nebulizing Diffusers Listed Above Here! 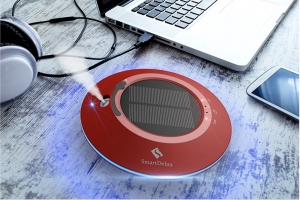 Those are the best Nebulizing and Ultrasonic Diffusers for 2018! I hope that this list helps you to find the perfect diffuser! Which diffuser will you choose? Please leave me a comment below and let me know which one you decide to go with!